In a dynamic and complex business environment, threats are part of the business. Often how companies can make deals with crisis situations difference between survivors and leaders. We know it is better to prevent a crisis than to deal with one. 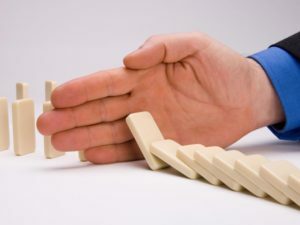 Successful management of the crisis involves taking control of the situation and counteract problems as early as the spirit of responsibility and leadership. SMART Event Marketing can predict, assess and manage a variety of complex situations from natural disasters to layoffs, withdraw products from the market or litigation. We have solid experience in strategic planning, message development and media relationship management during the crisis and a working understanding of how political leaders, regulatory agencies, government officials or NGOs. So anytime we can provide the best recommendations regarding prevention and crisis management.